Synchronic will be directed by Justin Benson and Aaron Moorhead. Their previous collaboration,The Endless, was a film about two brothers who receive a weird message to visit a UFO cult they previously escaped from. However, the brothers were roped back into the mystery surrounding the cult. It sounds like Synchronic will be a spiritual successor to The Endless and having these two popular actors attached may help launch these filmmakers into the mainstream eye. 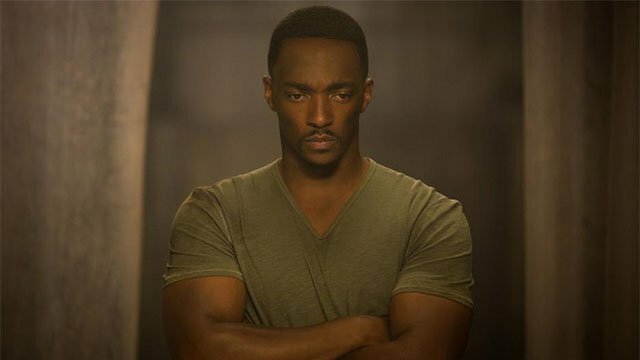 Mackie famously portrays Falcon in the MCU but is set to appear in Fox’s upcoming film adaptation of The Hate U Give based on the novel of the same name by Angie Thomas. Dornan’s rise to fame came from 50 Shades of Gray and was seen recently in A Private War.